Do you know the best ways to combat loneliness? These are the things that you can do to beat those feelings. We’ve all felt the sudden blues every now and then. Those feelings of sudden emptiness or sadness that seem to creep up when we are alone. But, what are the best ways to combat loneliness and how can we remain optimistic? Feeling lonely does not necessary appear just when we are alone. In fact, you can be in the middle of a party, a family reunion or a friends’ gathering and experience the sensation of loneliness. In many circumstances we don’t know how to not feel lonely or simply remove that sensation from our lives. Just as it is natural to have those feelings of sadness and mild depression every now and then, it is also normal that they seem to disappear just as quickly as they came. Understanding the different ways to combat loneliness, in many cases will require a change in our normal behavior. There are no useful tips to not feel lonely if we are not capable of adapting and adjusting in accordance to our environment. There is not a magical solution on how to not feel lonely. There are, however, many things that we can do to change up the mood and – in a way – snap out of the situation. First and foremost, to be able to find the best ways to combat loneliness, we need to understand the cause of the problem. Are you suffering from depression? Have you gone through a recent sad/traumatic experience like a break-up, death of a relative, moved to another city or country? 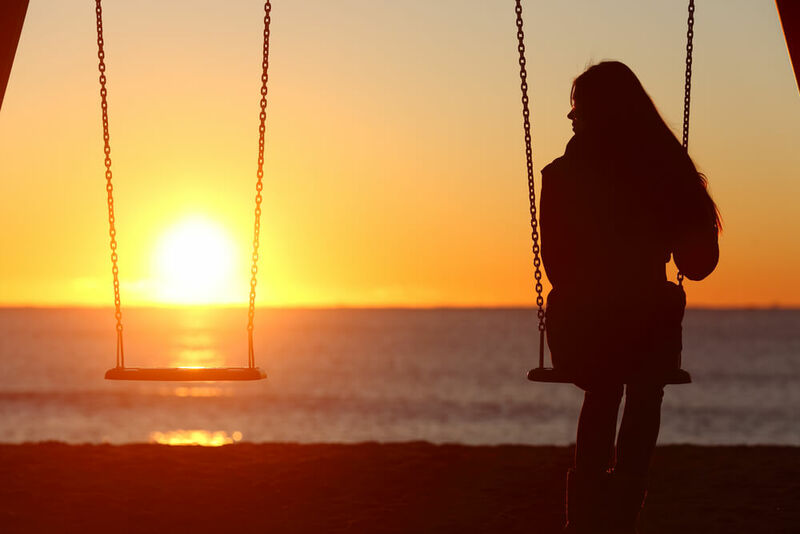 These last few are contributing factors which can naturally trigger feelings of loneliness but are not necessarily abnormal, and in most cases will disappear after a short period of time. In the case of depression, seeking professional help and counseling is one of the best ways to combat loneliness, one that is healthy and balanced enough that it will ensure no other emotional situations arise. Go for a quick run around your neighborhood: scientific research has shown that running (or even fast-paced walking) for 30 minutes can instantly lift your mood, because of the release of endorphins that you will experience. Change up your schedule: by attending a new class, changing your commute to work or simply your place to have lunch, you can increase your chances of engaging in a conversation, enhancing your attention spasm and even awake your interest. Stop saying no all the time: if you keep rejecting all invitations to social gatherings you may closing yourself up without even noticing. Next time a notification pops up on your facebook click the attending button and actually show up to the event. It will make a huge difference. Read a good book: especially some fiction, will keep your mind busy and it is one of those few things that has the power of somehow transporting you to another time and place, and make you feel better even in the midst of silence. Take yourself on a date: yes, you read that correctly. Going on a solo dinner may sound scary, but it can be really empowering and fulfilling. Spending time on your own while still seeing people around you, or a new place, is a great way to change your mood. Dance around your house: if you have a certain type of music that you prefer, by all means turn the volume up and practice those dance moves you’ve seen on YouTube all your life! Again, those endorphins are tricky and will change the way you feel in a short period of time. Talk to someone: whether it is a close friend, a relative or a counselor. Sometimes talking about how you are feeling and the possibilities that may be causing it, is enough to change the way you see yourself and the situation.